Result 1 - 6 of 6 list. ◆Time to key sta. from Takadanobaba sta. 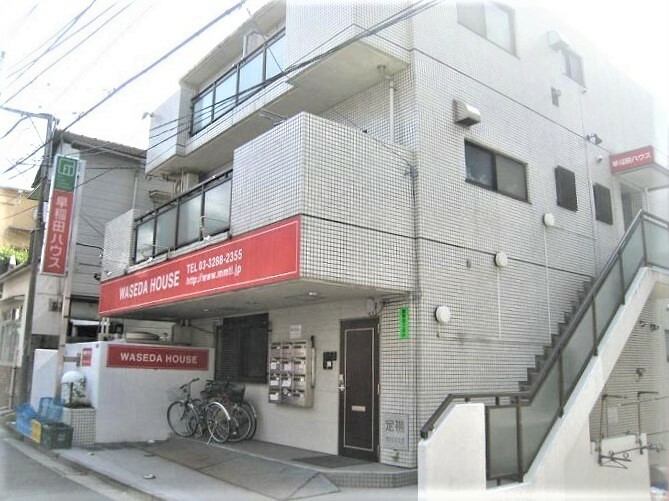 WASEDA HOUSE is in Takedanobaba and Waseda area that is known as a college town for universities such as Waseda University. There are BIGBOX amusement complex, Waseda Shochiku movie theater, many fashionable shops, delicious and reasonably priced restaurants and cafes along Waseda Streets. People enjoy the nostalgic atmosphere in the area and beautiful cherry blossoms in spring. “Toden Arakawa line” still runs in the city. The apartment is close to Omokagebashi streetcar station of Toden-Arakawa line. ◆Time to key sta. from Yotsuya-sanchome sta. Yotsuya area is surrounded by greenery. There are Shinjuku Imperial Garden, the outer gardens of Meiji Shrine, and Akasaka Imperial Palace.It is an easy access to the metropolitan area of Shinjuku, Aoyama, Roppongi, and Sophia University. You can get to these places just by a bike ride. Yotsuya area has a lot of green places surrounded by Shinjuku Imperialgarden, the Outer Gardens of Meiji Shrine, Akasaka Imperial Palace. It iseasy to go to Shinjuku, Aoyama, Roppongi and Sophia University by bicycle.There are a lot of　restaurants, café, bank and stations like　Marunouchi-line, Shinjuku-line, JR-line around accommodation. You will be able to enjoy staying in the center of Tokyo! Yotsuya area is surrounded by greenery. There are Shinjuku Imperial Garden, the outer gardens of Meiji Shrine, and Akasaka Imperial Palace. 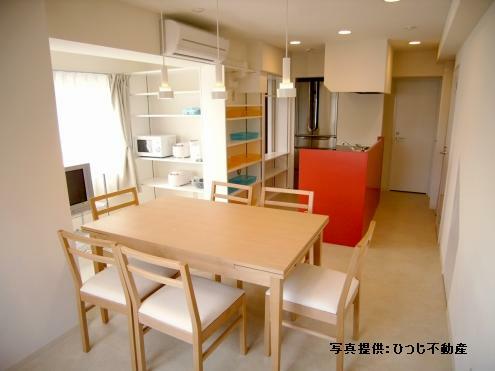 It is an easy access to the metropolitan area of Shinjuku, Aoyama, Roppongi, and Sophia University. You can get to these places just by a bike ride. 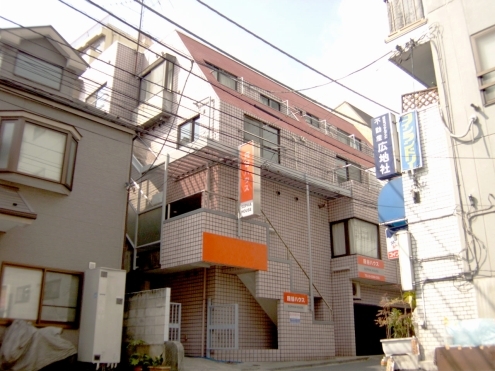 WASEDA HOUSE is in Takadanobaba and Waseda area that is known as a college town for universities such as Waseda University. There are BIGBOX amusement complex, Waseda Shochiku movie theater, many fashionable shops, delicious and reasonably priced restaurants and cafes along Waseda Streets. People enjoy the nostalgic atmosphere in the area and beautiful cherry blossoms in spring. “Toden Arakawa line” still runs in the city. 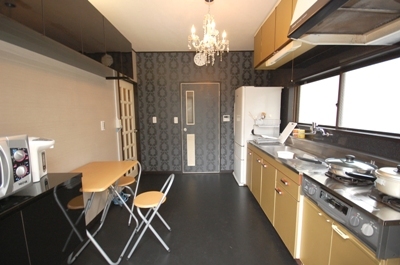 The apartment is close to Omokagebashi streetcar station of Toden-Arakawa line. copyright 2007 EXE corporation, All rights reserved.